Aviation Updates Philippines - National flag carrier, Philippine Airlines, increases flights to key destinations in time for the upcoming holiday season. The carrier will increase flights in the Philippines, Japan, and United States. As part of its preparation for the holiday season, Philippine Airlines will launch direct flights from Cebu to Osaka and Nagoya starting December 19 and December 20. Flights to both destinations will be flown by an Airbus A320-200. According to the airline, Japan will get the biggest boost in frequencies. Philippine Airlines said that it added 4 weekly flights to Tokyo Haneda, which brings the total number of flights to 11 weekly. The airline also restored its twice-a-day flights to Tokyo's downtown airport. The carrier also changed its aircraft flying to key international destinations. The newer and larger Airbus A321-200 will replace the Airbus A320-200 on flights between Manila and Fukuoka. 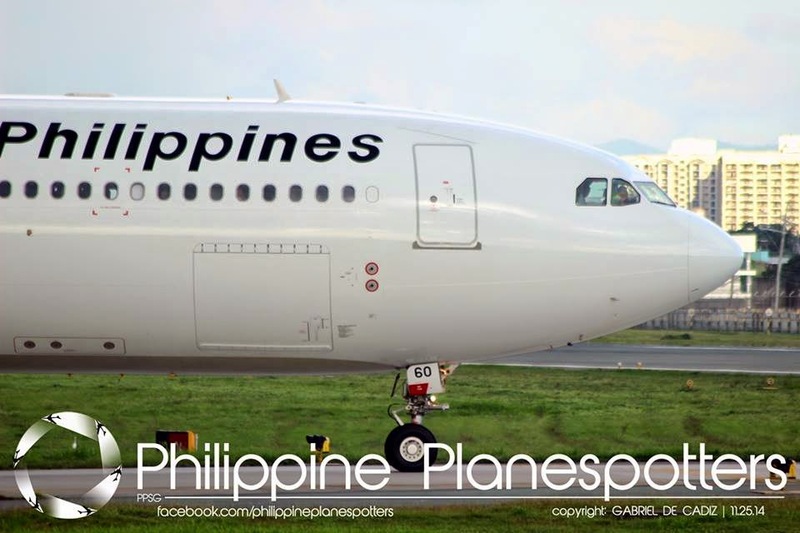 The Airbus A330-300 also replaced the Airbus A340-300 on Manila to Nagoya flights, and the Airbus A330-300 substituting the Airbus A321-200 on flights to Narita from Manila which upgrades the route to an all-wide body operation. Meanwhile, Philippine Airlines' trans-pacific routes such us Honolulu, will receive an additional 3 weekly flights which brings the total to 7 weekly flights, or daily operation. The carrier will also replace the Airbus A340-300 operation to an Airbus A330-300. San Francisco operation will also have an additional 3 weekly flights, from 7 weekly flights to 10 weekly flights starting December 12, 2014. However, Los Angeles will maintain its 11 weekly flights. Guam's schedule also improved as it switched to a better schedule that best suits its passengers. Flights to the Middle East will also receive an additional increase to four points in the region. Abu Dhabi flights added 2 weekly to become a daily operation. Dammam operation will expand from 3 to 5 weekly flights starting December 9. Riyadh will have an additional 1 weekly flight, from 4 to 5 weekly flights all utilizing an Airbus A330-300. Domestic flights will also have additional flights in popular tourist destinations. Bacolod flights will have 5 daily flights from 3 daily flights; Basco receives a second-daily flight, while Tagbilaran flies 3 times daily. Busuanga also gets a third daily flight starting December 29, with extra flights on December 26, 27 and 28. Caticlan Airport, which is the Island of Boracay's gateway, receives an additional of 9 weekly flights which rises flights from 61 weekly flights to 70 weekly flights or 10 times daily. Laoag also goes double daily starting December 11, Puerto Princesa gets 3 daily flights from December 15, Butuan receives 2nd daily flight on December 18, and Naga receives third daily flight on December 29.